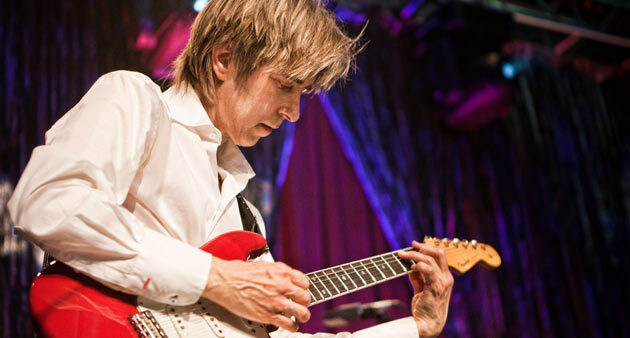 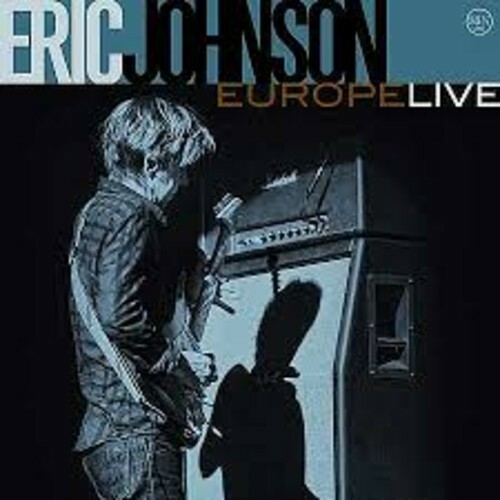 Phenomenally gifted guitarist Eric Johnson‘s career arc resembles not so much a rainbow but rather an EKG. 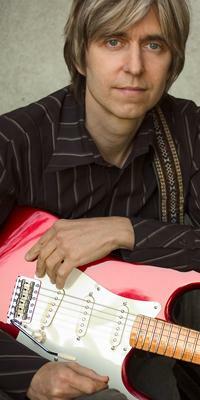 He played lead guitar in the Austin blink-and-you-miss’em band The Electromagnets, then spent the first half of the Eighties packing five hundred to three thousand seaters with stunned musicians ( including Jeff Skunk Baxter & Steve Morse ) from coast to coast while appearing simultaneously in a feature of Guitar Player magazine… all without a record deal. 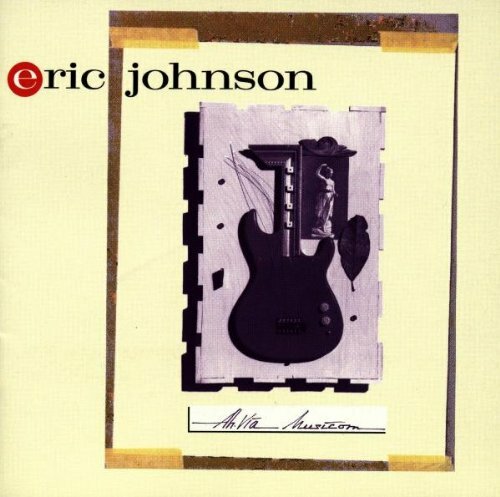 As we found out after his 1986 debut Tones displayed his dizzying guitar virtuosity alongside some capable songwriting and an airy voice, patience is mandatory to be an Eric Johnson fan, taking four years before any follow up escaped the recording studio.